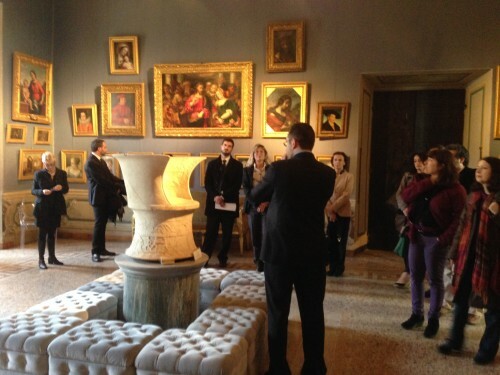 ThreeDMakers, in cooperation with the National Gallery of Ancient Art of Corsini Palace, is pleased to present the latest breakthrough in visual communication resulted from its research and development project of the last years. Quality Lab and Lover, joined as ThreeDMakers, collaborated in a research plan to realize high quality 3D lenticular photography. Today they are showing a great range of pictures of ancient art pieces. 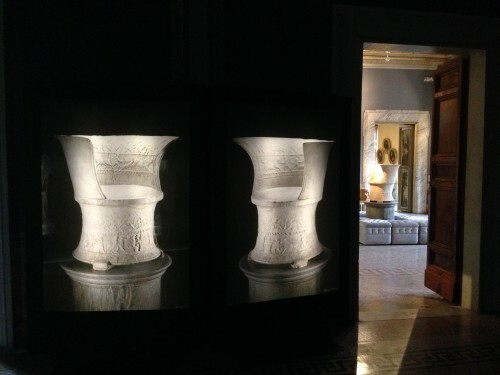 Thanks to lenticular 3D imaging, more people around the world can enjoy art and archaeological finds. 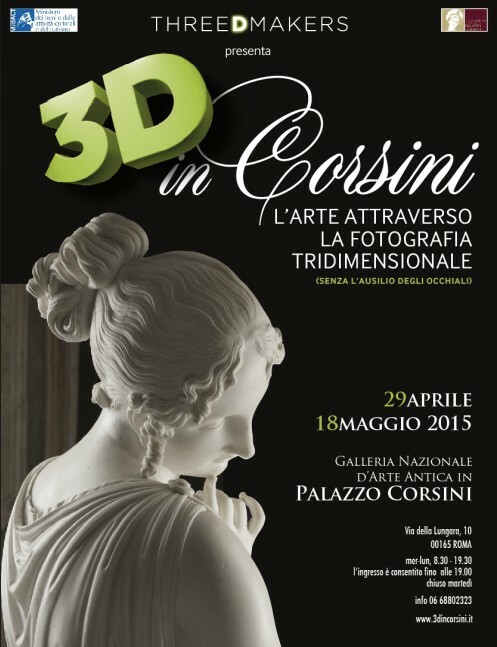 The “3D in Corsini” event and exhibition will be the first of its kind ever realized! Art through 3D photography will be shown in an unprecedented exhibition from 29th April to 18th May. This entry was written by Daniel Pierret, posted on 13 April 2015 at 13:50, filed under News. Bookmark the permalink. Follow any comments here with the RSS feed for this post. Both comments and trackbacks are currently closed.